Enjoy one of the island’s best locations, with stunning view from the elegant Thai styled villas, gazing down on two beaches. Our charming Good Time Resort nestles in a lush tropical garden on a low ridge between Ao Kao beach and Ao Phra beach, two of the loveliest on this idyllic island. Here you will find soft white sands, calm turquoise waters and the convenience of restaurants, shops and tourist services, without the crowds. 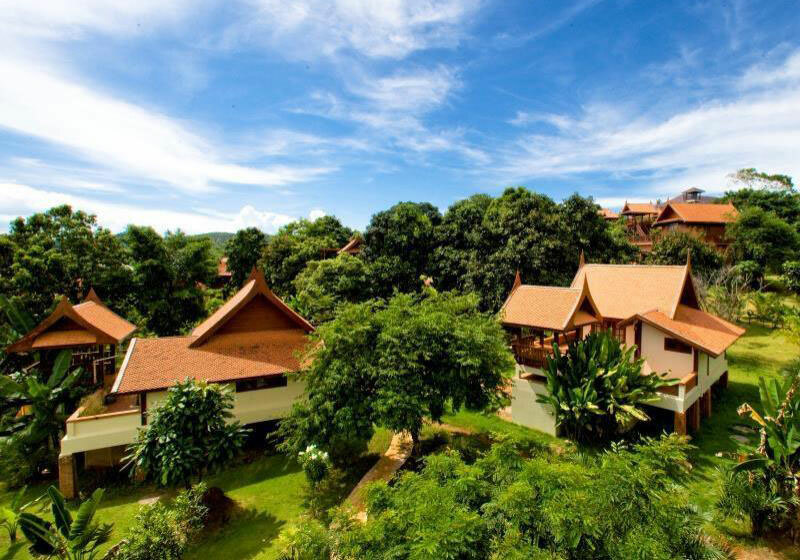 Short Description: Good Time Resort nestles in a lush tropical garden on a low ridge between Ao Kao beach and Ao Phra beach, two of the loveliest on this idyllic island. Here you will find soft white sands, calm turquoise waters and the convenience of restaurants, shops and tourist services, without the crowds.